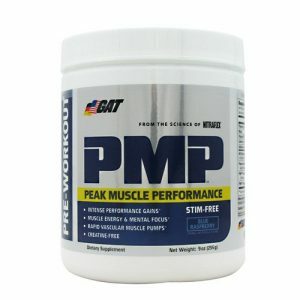 Gat Nitraflex is a Scientifically Design, high strength Pre Workout formula with effective ingredients to help Increase energy, Strength and Enhance Testosterone Level During Workouts. 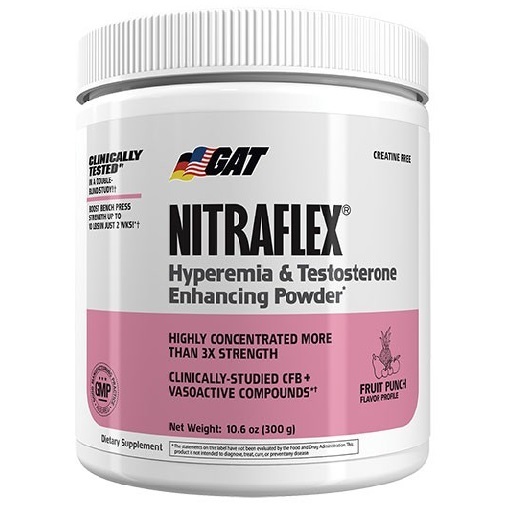 GAT NITRAFLEX is a Scientifically Design, high strength pre Workout formula with effective ingredients to help increase energy, alertness, strength, stamina, pumps and enhance Testosterone during workouts. 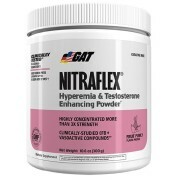 explosive training results for a more powerful body, including energy, stamina, Nitric Oxide and testosterone levels Gat Nitraflex Pre workout delivers fast. 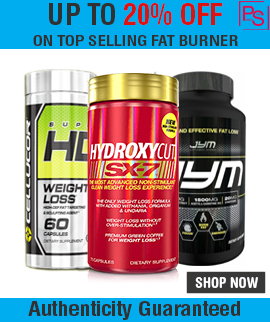 Nitraflex Pre Workout contains proven muscle building L-Citrulline malate, L-Arginine, L-Arginine Alpha-ketoglutarate amino acids and Calcium Fructoborate, a natural, high potency form of Boron which has been shown to support free testosterone. 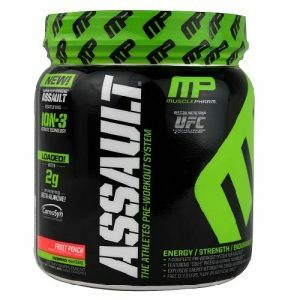 Gat Nitraflex is best testosterone booster with combination of Pre workout, it is top selling Pre workout in this category. 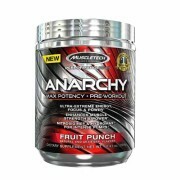 If you are looking for preworkout and testosterone booster go for Gat Nitraflex. 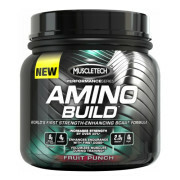 ARGININE RATIO: Arginine is a proven factor to Produce nitric oxide in Human body. 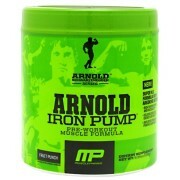 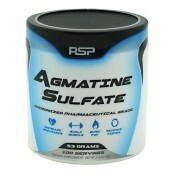 Most people don’t know is that arginine supplementation stimulates. 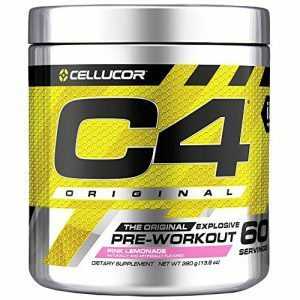 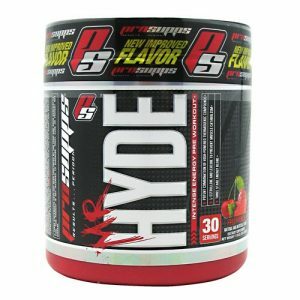 Over time, this may actually result in reduced arginine and NO levels in Human body, that is the reason preworkout stop working.